Located in the heart of Buffalo, this motel is 1.9 mi (3.1 km) from Wild Marsh Golf Club and 5.1 mi (8.3 km) from Buffalo Rock Winery. Cedar Creek Golf Course and Monticello Country Club are also within 32 mi (52 km). 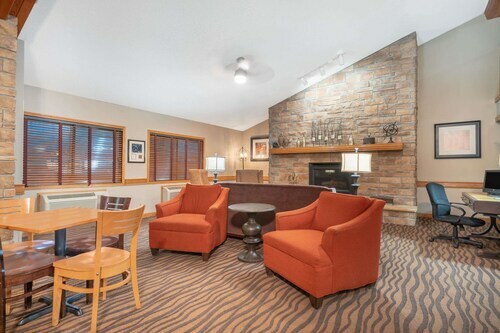 Situated in Buffalo, this hotel is 2 mi (3.2 km) from Wild Marsh Golf Club and 5.2 mi (8.4 km) from Buffalo Rock Winery. Albertville Premium Outlets and Lake Maria State Park are also within 16 mi (25 km). 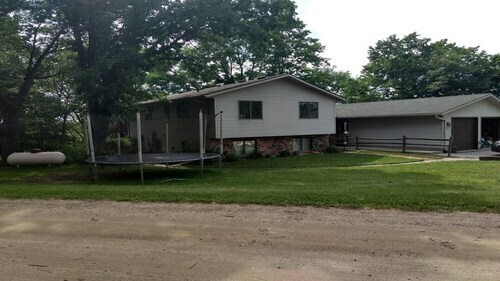 Located in Buffalo, this family-friendly vacation home is 5.4 mi (8.8 km) from Wild Marsh Golf Club, and within 12 mi (20 km) of Whispering Pines Golf Course and Buffalo Rock Winery. Lake Maria State Park and Cedar Creek Golf Course are also within 20 mi (32 km). 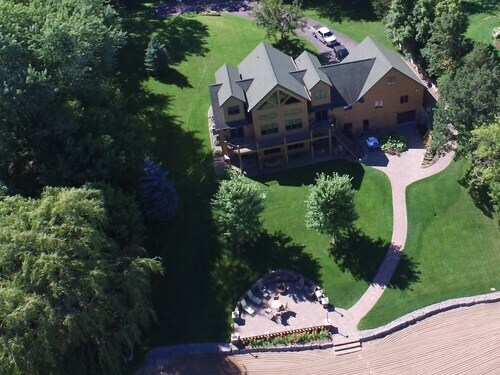 Spacious Lake Home on Private Resort-like Beach, One Hour From Mpls! Nestled on the beach, this Buffalo vacation home is within 9 mi (15 km) of Lake Maria State Park, Whispering Pines Golf Course, and Wild Marsh Golf Club. Cedar Creek Golf Course and Albertville Premium Outlets are also within 16 mi (25 km). How Much is a Hotel Room in Buffalo? Hotels in Buffalo start at $53 per night. Prices and availability subject to change. Additional terms may apply. 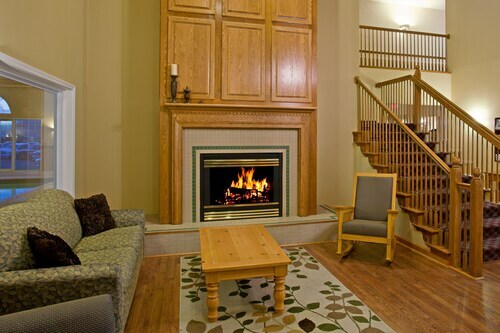 You won't be able to find many places to rest and relax that are less than 6 miles (10 kilometers) from Buffalo. We recommend all visitors book well in advance if you'd like to stay central. 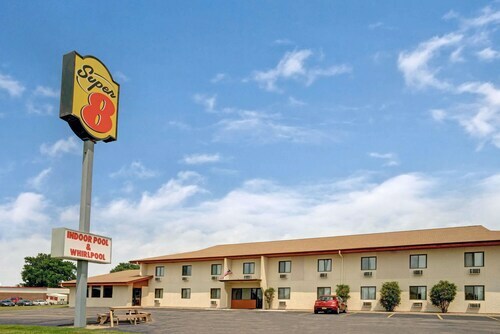 When you want to find a place to stay just a short walk from the center of Buffalo, you'll be ready to explore from the easy-to-reach Super 8 Buffalo Mn. 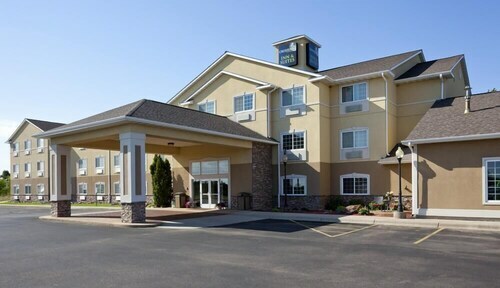 15 miles (24 kilometers) from central Buffalo, you will find the Crossings by GrandStay Inn & Suites. 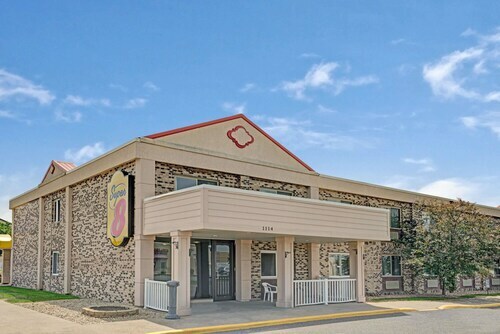 The Country Inn & Suites By Carlson, Albertville, MN can be found about 10 miles (17 kilometers) away. 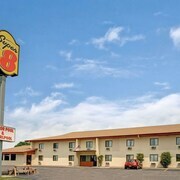 Another option is to book the Best Western Chelsea Inn & Suites or the Super 8 Monticello. For those who are excited to see some more of the forests, lakes and rolling hills common in this region, you should make time for some extra nights in other destinations in Central Minnesota. Modern visitors can travel to this area's diverse attractions or try your luck at cross-country skiing before you check in to a close hotel to stay at. When enjoying sport is something you want to do while in Buffalo, don't forget to visit Xcel Energy Center, which is located 40 miles (64 kilometers) to the southeast of Buffalo. 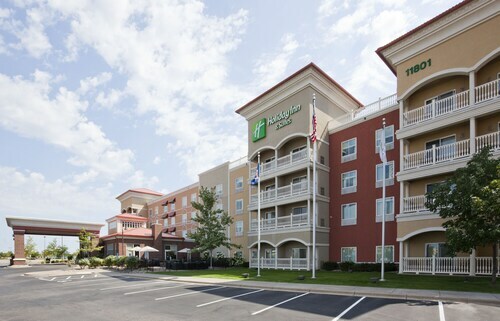 Wise travelers who like the idea of sleeping close by, book in the The Saint Paul Hotel or Holiday Inn St. Paul Downtown. After you've read about the available hotel options in Buffalo, be sure to get to know Travelocity's Buffalo city guide for local tips on the many ways to enjoy yourself in this area. It was so clean, fast service, small selection for continental breakfast. I liked that I got a text from the hotel, asking how my room was and if we needed anything. I was able to ask a question the next day this way, which was super quick and helpful!